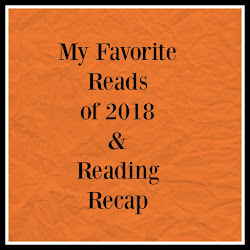 As I mentioned in my 2018 Reading Goals post, I will be participating in the #ReadSoulLit read along again this year. 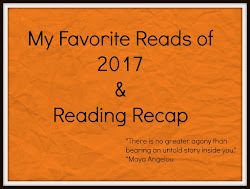 Didi at Brown Girl Reading hosts a group read every February and invites anyone who is interested in reading the selection to participate. I sorta kinda participated last year by reading the book Bedrock Faith, but I didn't really join in on the conversation that was being had about it. I plan on being much more active in the discussions this year. 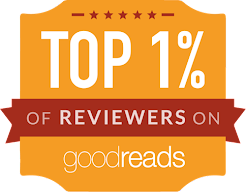 Didi is making it extremely easy to participate in this year's selection by setting up a Goodreads group that you can join. 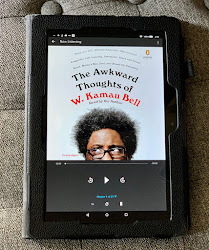 By joining the group it will be easy to jump in and give your thoughts or just check in and see what other readers are thinking and feeling about the book. 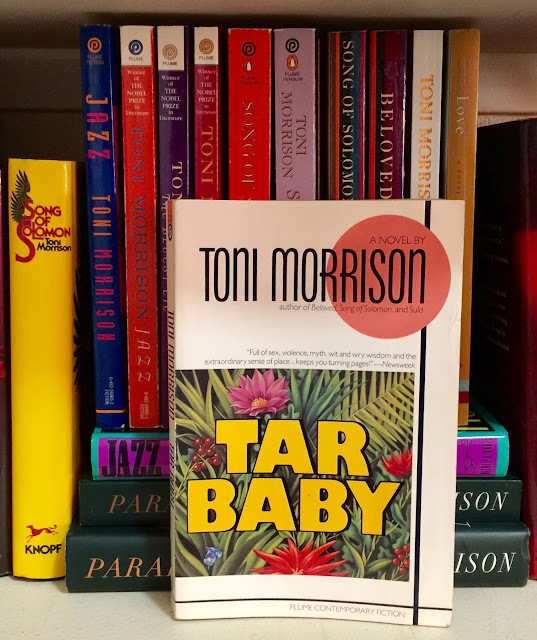 The book choice this year is Tar Baby by the one and only Toni Morrison. Yep, we are going to tackle a gut wrenching, thought provoking, emotionally draining, but beautifully written literary classic. Toni Morrison is not for the weak, she holds no punches and looks deep into the ugliness that makes up human nature. Morrison doesn't hesitate to put her characters and her readers through it. This will be my first time reading Tar Baby and I think that I am prepared for the emotional stomping that I am sure to get. I am glad that I will be able to discuss this one with a group of people who will undoubtedly have slightly different perspectives and experiences while reading Tar Baby. 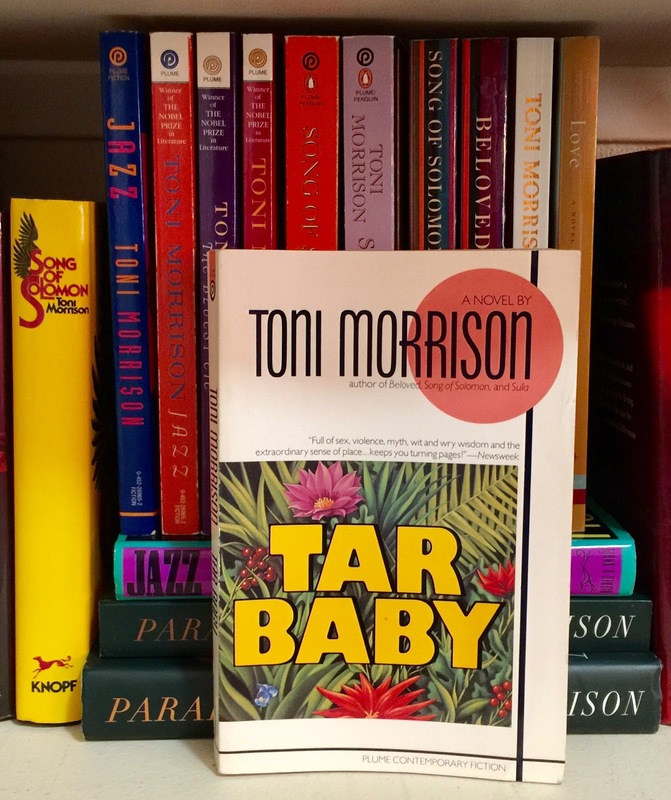 If you don't own a copy of Tar Baby, you still have plenty of time to order or grab a copy from the library. Check out Didi's announcement video and don't forget to subscribe to her channel. 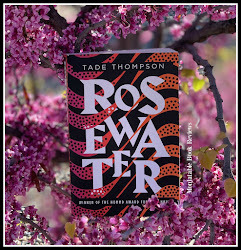 If you are on Instagram make sure you follow her at @browngirlreading. She puts together a photo challenge for Instagram that is fun to do and I'll be participating again this year. I'll post the photo challenge information once it's announced. 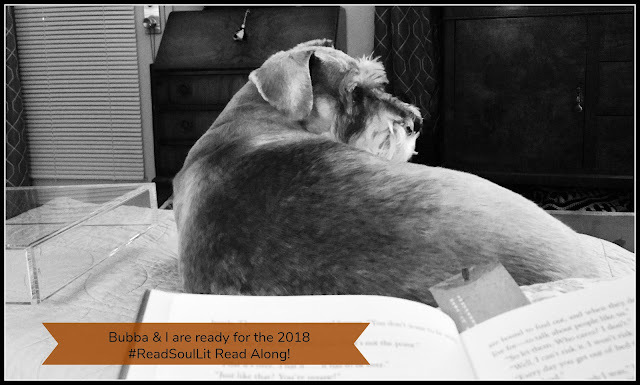 Follow the hashtag #readsoullit and you'll be able to see all of the book goodness that is shared. If you are participating make sure to let me know. If you have any question just drop it down in the comments!